Recently, surrounding small businesses and housing complexes have brought their concerns to AHS admin about parents dropping off and picking up their AHS students in their business and housing parking lots. We know that pick up and drop off at our school and other FUSD schools is challenging, but students should not be meeting their rides in these locations. Staggering drop off and pick up times to avoid peak traffic in our parking lot. Dropping off and picking up at the Los Cerritos Community Center parking lot. There is a trail from the Community Center to our campus (by our track). Families can pick up and drop off several blocks from campus in permitted areas to avoid traffic congestion. The Brookvale shopping center has a very large parking lot and is only a short walk (along a sidewalk) to AHS. Our school district's Educational Equity Coordinator has created a bullying resource sheet for all FUSD students. Here is the LINK. Fremont Unified is partnering with Common Sense Media this school year on a 4-part Community Education Series on Digital Citizenship, technology trends, and online safety. Common Sense is a nonprofit organization dedicated to improving the lives of kids and families by providing the trustworthy information, education, and independent voice they need to thrive in the 21st century. Each one-hour evening workshop will cover diverse topics and is open to all parents, guardians, caregivers, friends, and families who want to learn more about the world our children are living in, so we can help them navigate through it more successfully and healthfully. Two of the workshops will be held at American High School. You can review the flyer here. 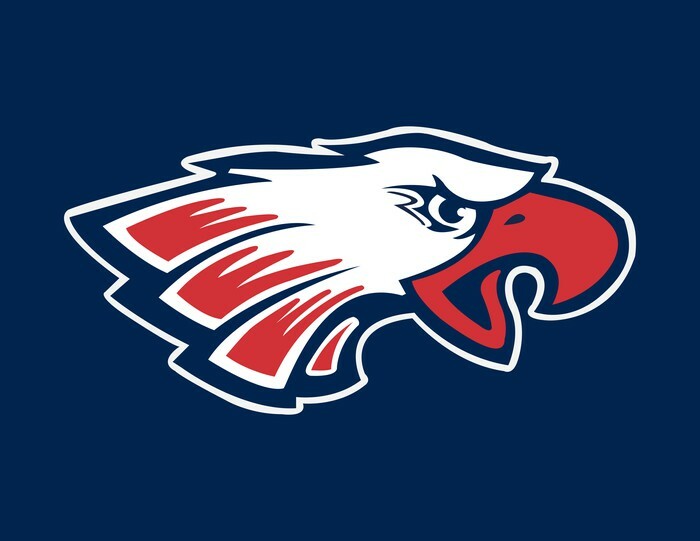 The Class of 2019 Graduation Ceremony is on Wednesday, June 12, 2019 at 3:00 p.m. The ceremony takes place at TAK Stadium, next to Washington HS. AHS will administer the CAASPP from April 2-April 11 to grade 11 and grade 12 students. For information on test administration at AHS, please review the complete information at this page. Below is a notice on the CAASPP administration from FUSD. The California Assessment of Student Performance and Progress, or CAASPP, is the state academic testing program. CAASPP is a system intended to provide information that can be used to monitor student progress and ensure that all students leave high school ready for college and career. Like last year, CAASPP includes computer-based tests in English language arts, mathematics, and science. Students in grades 3-8 and 11 will take the computer adaptive tests in English and math in spring of 2019. Students in grades 5, 8, and an assigned high school grade will also take the tests in science. At AHS, grade 12 students will take the science test. If you would like more information regarding your school’s schedule, please contact your school’s main office. Following the spring testing, students will receive individual score reports. Student score reports will be electronically distributed to parents/guardians in late summer/early fall and will include an overall score, and description of the student’s achievement level for English language arts, mathematics, and science if applicable. If you would like more information, please visit the Parent/Student tab of the CDE CAASPP Web page at http://www.cde.ca.gov/ta/tg/ca/. Students enrolled in the Spanish Dual Immersion programs at Blacow Elementary School, Grimmer Elementary School, Vallejo Mill Elementary School, or Hopkins Junior High School in grades 3, 4, 6, and 7 will also take the California Spanish Assessment (CSA). 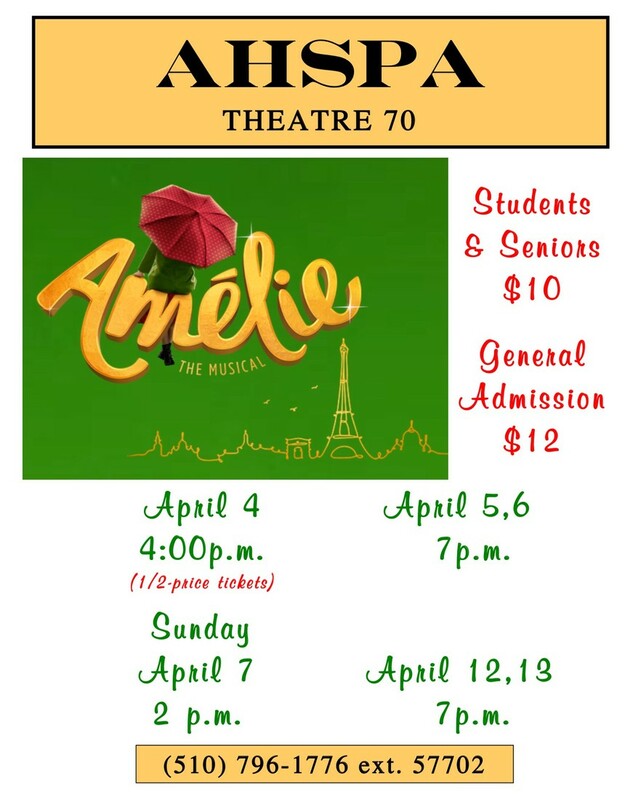 AHS Performing Arts presents the musical Amelie from April 4-13. The musical, based on an award winning film, opens with a half-price matinee Thursday, April 4 and runs through April 13. Tickets are now on sale from cast members, in Room 702, in Theatre 70 after school, and in the Rotunda at lunch. Tickets are available at the door of each performance. Don't miss your chance to see this charming and funny musical! 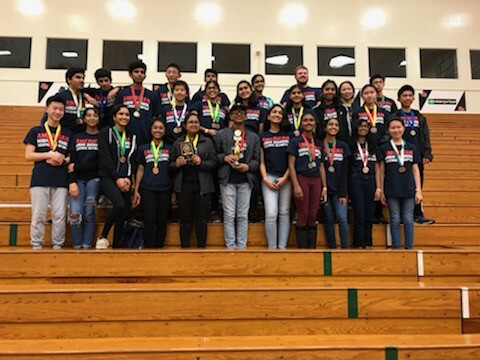 AHS's two Science Olympiad teams competed on March 2 at the Bay Area Regional Science Olympiad tournament. The red team placed eighth and the blue team placed third, which is the highest AHS has placed in our Science Olympiad history! The blue team will be advancing to the States competition in April. 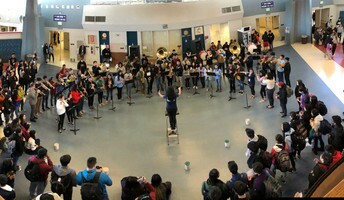 During the week of March 3, the AHS Band performed each lunch period as a part of their penny drive fund raiser. 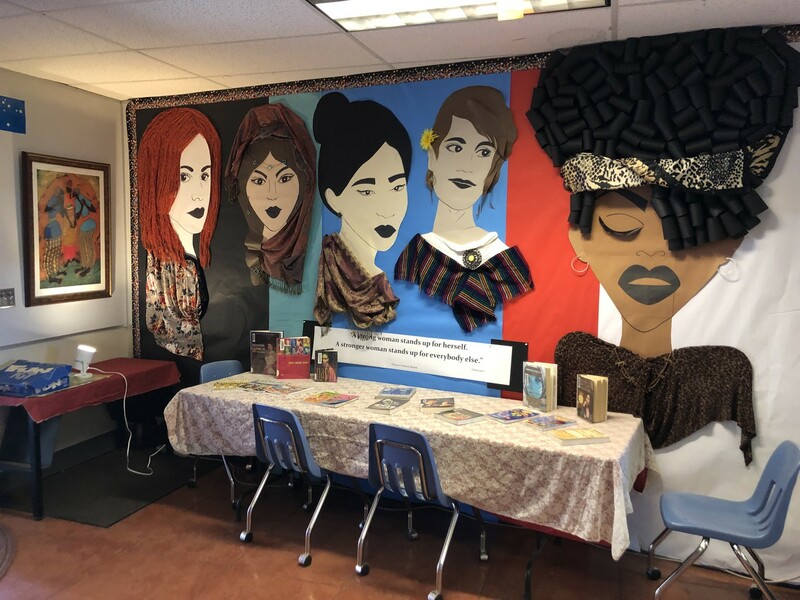 Our Library celebrated Women's History Month with another cool display including highlighted books. 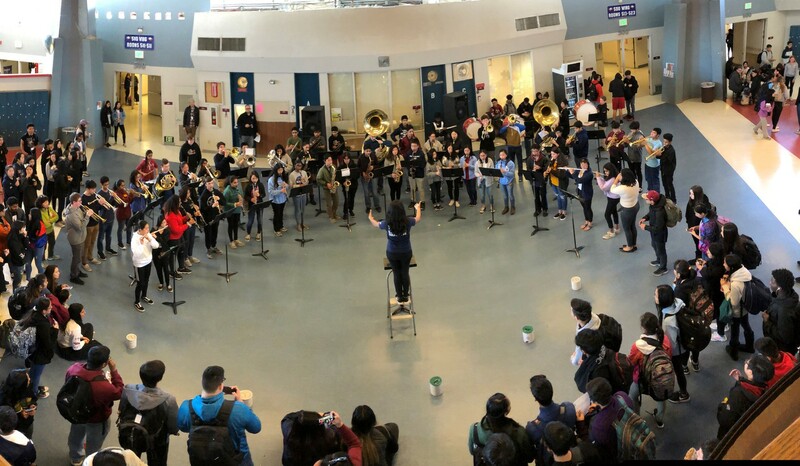 In this year's annual Reflection contest, American High School had a total of 13 entries: Literature (3 entries), Music Composition (1 entry), Photography (4 entries), and Visual Arts (5 entries). Andrew Lee for his music composition titled "Warrior of the Wild"
Michelle Lee for her poem titled "Dear Mom"
Christine Wan for her art titled "Heroes, In Plain Sight"
At the FCPTA level, Andrew's music composition was selected to represent our school at the Peralta District PTA level and received the Award of Excellence. Additionally, Christine Wan was recognized for her beautiful artwork with the Rising Star Award. Congratulations to the winners and a big thank you to all the participants who put their time and effort into this competition! Thank you to Mrs. Campos for arranging for the artwork to be judged and thank to all the judges! The City of Fremont Human Services Department Youth & Family Services (YFS) Division is seeking the participation of Fremont Unified School District Junior High and High School students to take part in the “Mental Health Stigma Reduction Youth Survey” which is supported by Kaiser Permanente Northern California Community Benefit Program, and designed to understand students’ attitudes about mental health concerns and factors affecting their willingness to seek help. Responses to this survey will enable us to better support students and families in getting help for mental health concerns. Participation in this survey is voluntary and all responses to survey questions are confidential and anonymous. 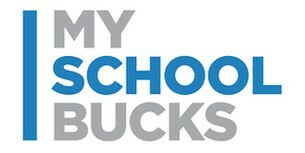 E-gift card of $5.00 for the student upon completion of the online survey. 1. Click on City of Fremont Youth & Family Services (YFS) webpage link https://www.fremont.gov/yfsevents to access he parental consent and student assent form. 2. Provide student’s email address on the form where indicated. b. Drop off the signed forms at the student’s school Main Office. 4. City of Fremont YFS will then email a link to the student to access the online survey. For more information about this study, please contact Annie Bailey at 510-574-2100 or the Aspire Independent Review Board at 1-877-366-5414 (toll-free), email@aspire-irb.com. Federal and state laws require school districts to make accountability reports available to the public online. Accountability report information is based on data and information from the previous year. Dates will run one year behind. We are pleased to inform you that our district's School Accountability Report Cards (SARCs) are available in English, Spanish, and/or Chinese, as required. You may view the SARCs on the Fremont Unified School District web site at www.fremont.k12.ca.us under Resources & Contacts/School Reports, or by visiting your school office. To answer any questions regarding the SARCs, there are designated personnel available at each school site. As an easy reference, here are the days of the 2018-2019 school year with no school or a different schedule. AHS Athletics has a new webpage. You can find all athletics and team sports information at this new site. We encourage all parents and students to attend AHS athletic events and cheer on our student-athletes! If you would like to help support AHS athletics, please join the AHS Boosters! Our meetings are the second Wednesday of each month at 6:30 p.m. in the AHS Library. Fremont Unified School District is now accepting donations online! Follow this link to make your donation. If your company does matching donations and you are interested, please email the principal directly for assistance in setting up this agreement.